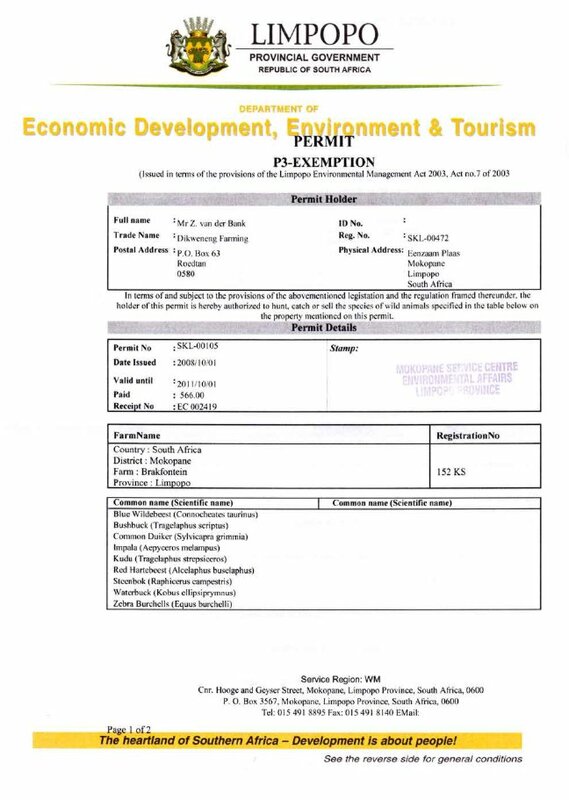 Originally, Bonnie was not scheduled to come to South Africa. Her husband, Kirk, found out about the ‘adventure’ through Patrick Henrie, another guest in the group. Ultimately Bonnie was scheduled to come with them and Kirk’s son, Connor. Bonnie didn’t think she would do much hunting but just enjoy the experience as a ‘tourist’, but as it turned out she ended up being the ‘star’:) They all said the accomodations were marvelous and the food was excellent. They enjoyed being able to eat what they shot. They would definitely recommend you to anyone seeking a great African safari experience! “Jacques is a very good professional hunter and a good friend of mine. He has one of the best hunting camps in South Africa for bow hunting that I have hunted. 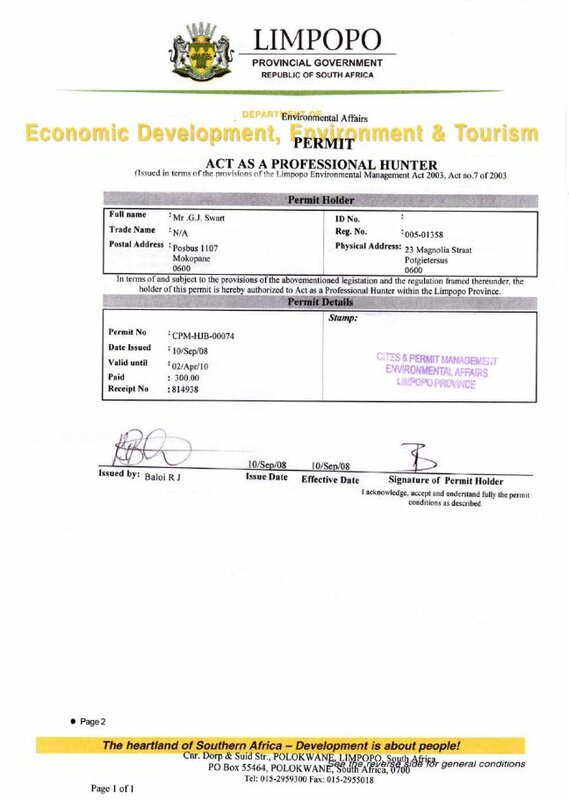 Steven Sillitoe, Owner, Hunting Consultants. I hunted in South Africa in June of 2007. 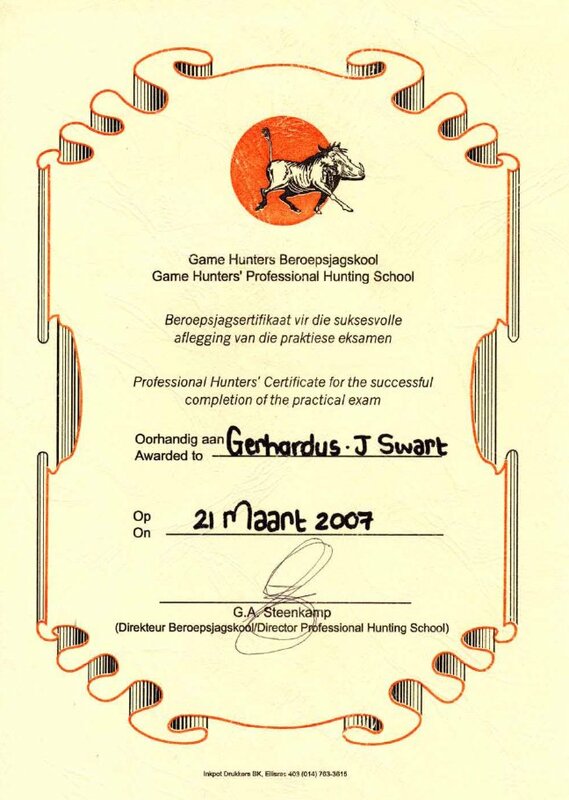 During my time there Jacques Swart served as my Professional Hunter. The most important aspect of the PH is their ability to bond and form a relationship with the hunter. their hunting experience, style in the field and even their demeanour and personality. to make changes in how he is planning your experience. Jacques displays many skills during the hunt. 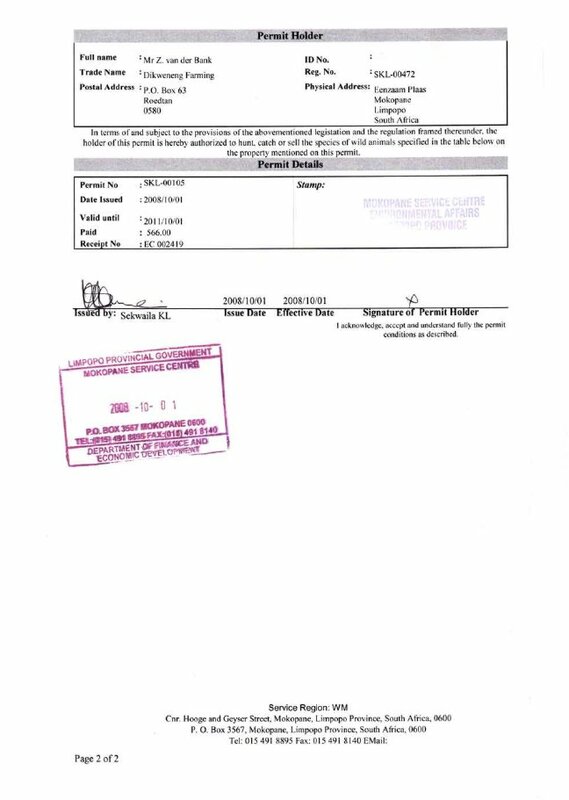 They include tracking and following targeted animals. He picks out the “trophy” animal in the pack; while helping you decide when to take the shot. Jacques also knows when to give you space to make your “hunting” decisions. in the field as well as at our camp. Having a guide who was experienced and could speak to past situations was informative as well as entertaining. 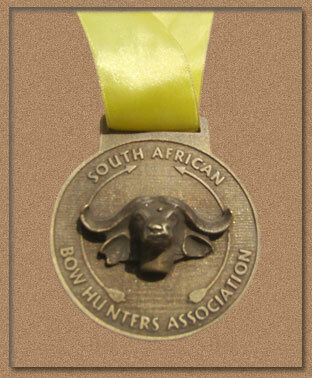 “I have been privileged to be accompanied by Jacques Swart as PH on 2 bow hunts since July 2007. On these 2 hunts I have taken 3 Impala rams, 1 Blue Wildebeest Bull and 1 Eland bull (Roland ward). The successes achieved on these 2 hunts speak for them self. Jaques is thoroughly professional in performing his duties as PH and extremely knowledgeable regarding all aspects of bow hunting.